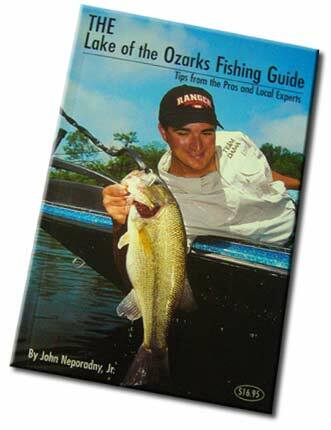 John Neporadny Jr. began free-lance writing part-time in 1991 when he had his first article published in BASSMASTER Magazine. The University of Missouri School of Journalism graduate left a newspaper editor position in 1983 to devote all of his time to writing about freshwater fishing, especially bass and crappie. 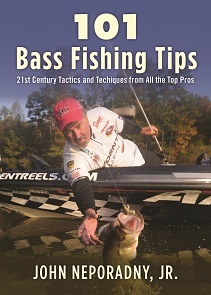 Since then his articles have appeared in several national and regional outdoor publications including Field & Stream, BASSMASTER, B.A.S.S. Times, In-Fisherman, BASSIN', CRAPPIE World, and Fishin' Magazine. As a youth, John fished streams, rivers and lakes throughout Missouri and Illinois. He started fishing the Lake of the Ozarks in the 1970s and moved to the lake area in 1982. John also was a part-time guide on the lake for five years and has competed in bass and crappie tournaments on his home waters.